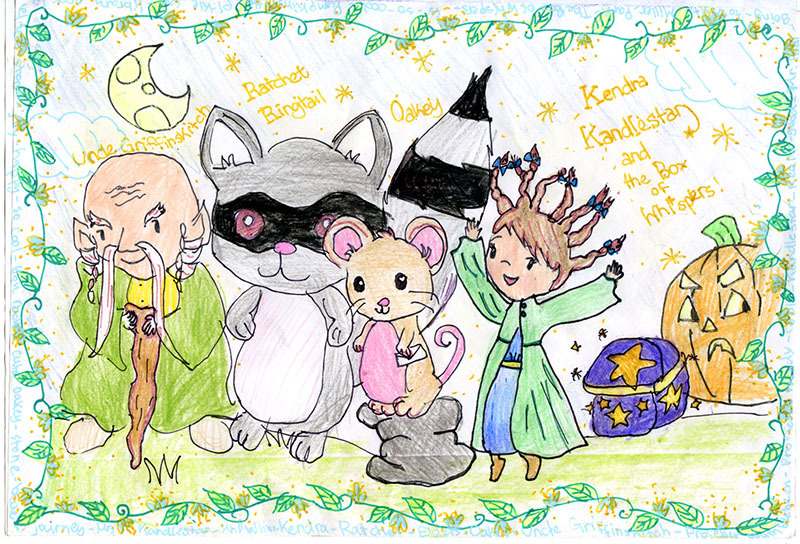 Throughout the month of October, I was celebrating the ten-year-anniversary of my Kendra Kandlestar series. But what’s an anniversary without gifts? 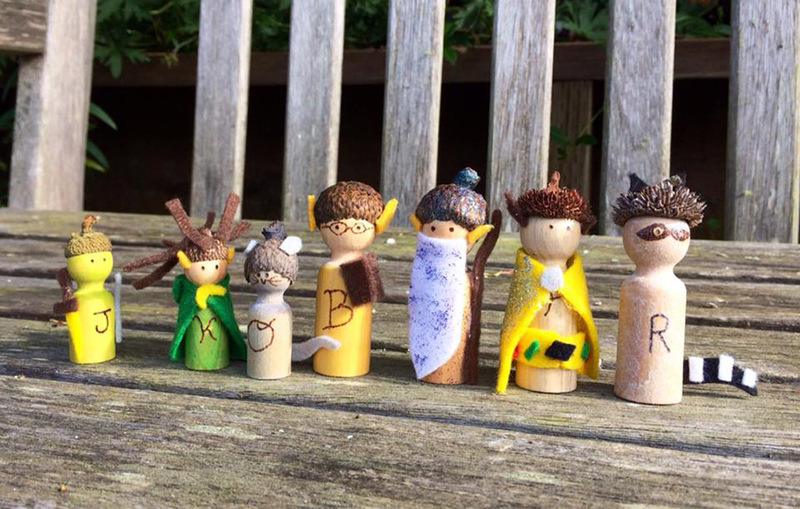 So what makes a good gift for such a momentous occasion? How about a brand-new never-before-released Kendra Kandlestar book? Yep! 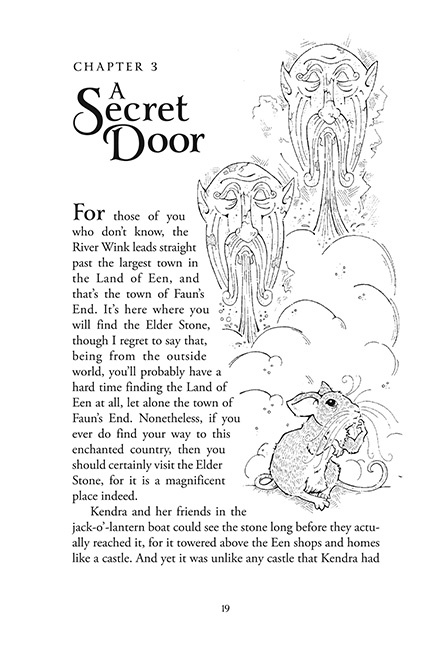 You can download “Legends & Lore from the Land of Een” for FREE from your favorite digital provider. 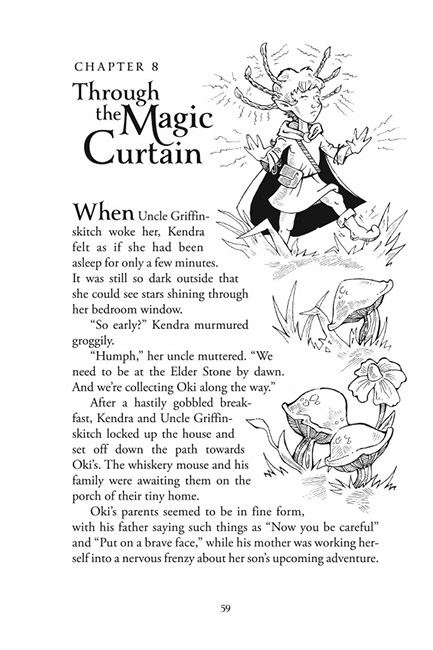 Or, you can even download a PDF, directly from the Kendra Kandlestar website. This book is a companion book to the series. 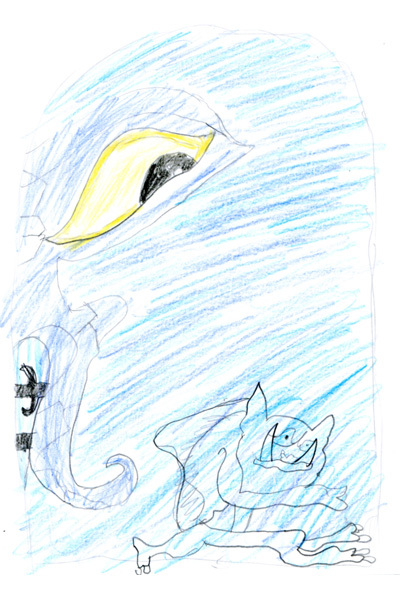 It includes some favorite stories, myths, and tales from the Land of Een. A few fan-favorite characters pop up here and there, too. 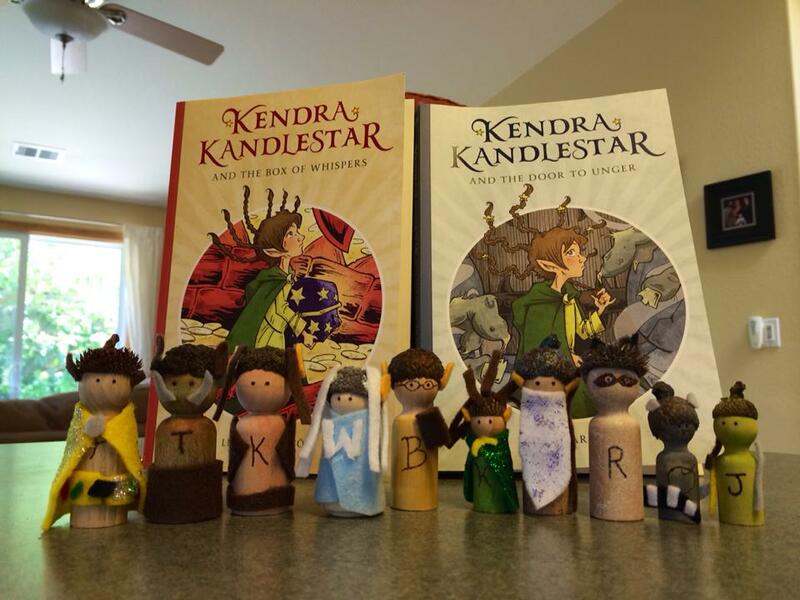 Most of the material comes from existing stories and notes, things that I had written to help build the world of Kendra Kandlestar, but couldn’t be included in the actual books. I’m glad there is finally a place for at least some of these stories. 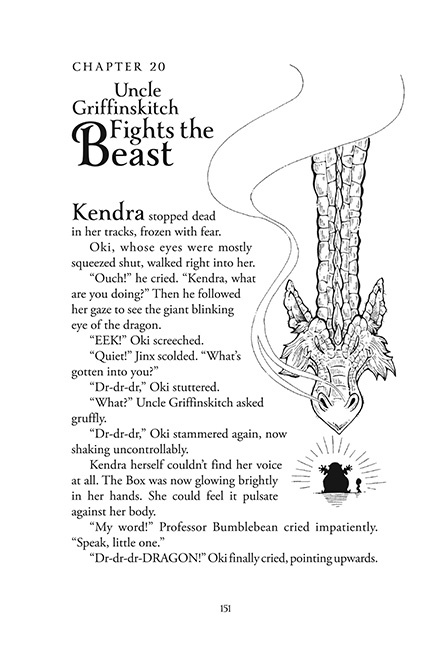 This is especially for all those young readers who have kept sending in their letters asking for more Kendra Kandlestar, even after five books. Well, this gift is for you. 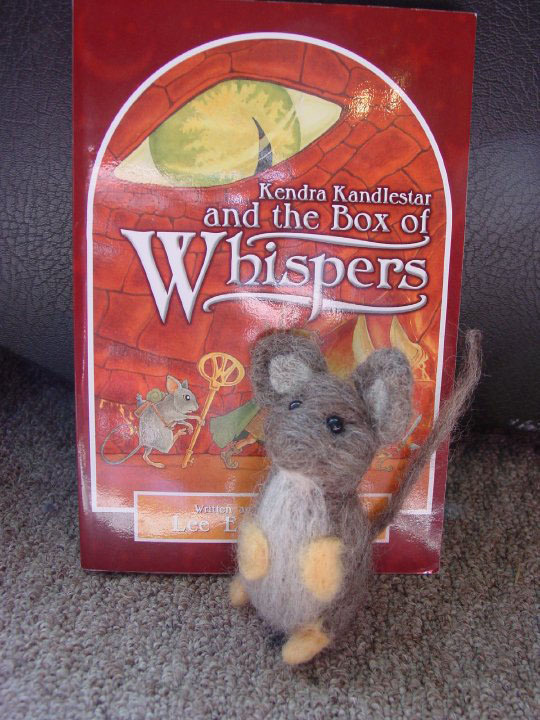 This month of October, I’ve been celebrating the ten-year-anniversary of Kendra Kandlestar (the first book in the series, The Box of Whispers, was published in October, 2005). The celebration culminates on October 31st when I release a new companion book to the series. 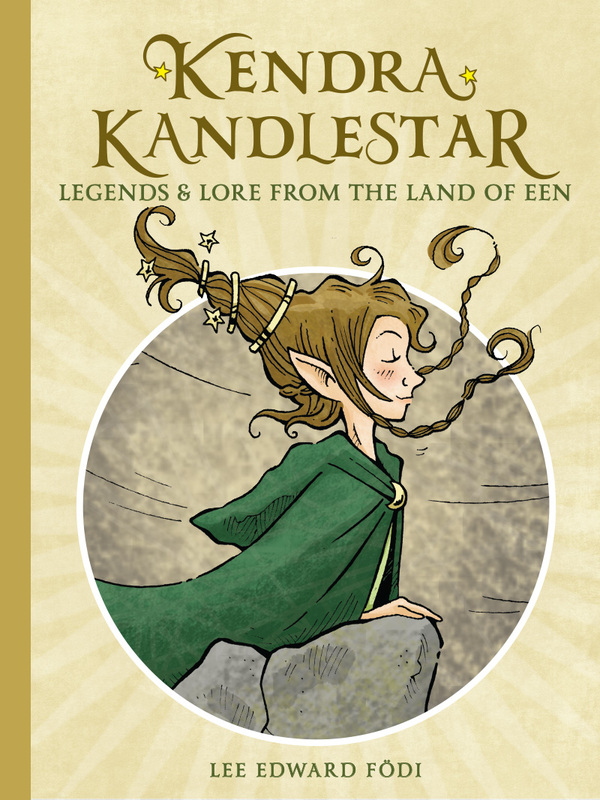 Kendra Kandlestar: Legends and Lore from the Land of Een will be available as a free download on all digital platforms. Stay tuned for the links! But back to today’s particular celebration! 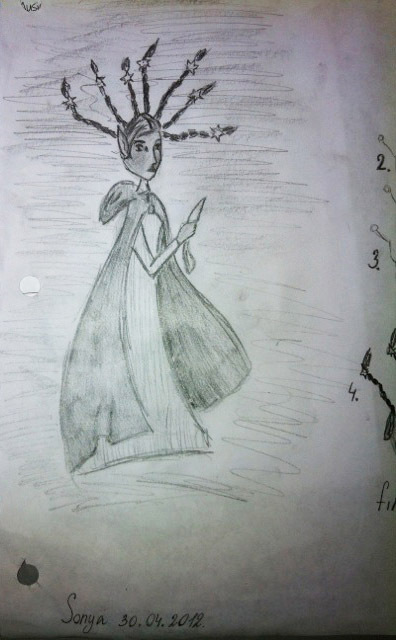 In previous posts, I’ve discussed the ideas and inspiration for the different elements of the series; today I wanted to celebrate the things that authors have no control over . . . reader response. I’m very grateful for all of the love that has been thrown Kendra’s way over the past decade. 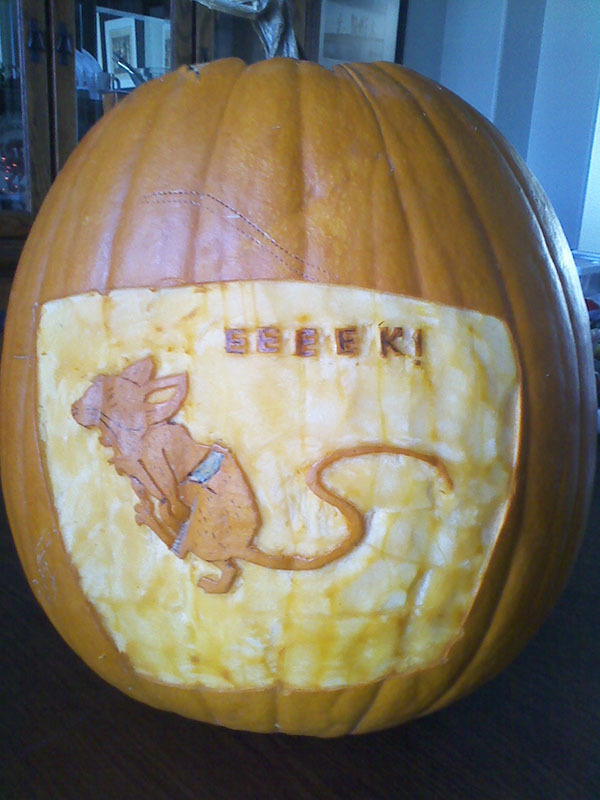 In addition to numerous hand-written letters, Een-mails (very similar to emails; you can send one through kendrakandlestar.com), and notes, I’ve had the joy of receiving all sorts of photos showing fan engagement. 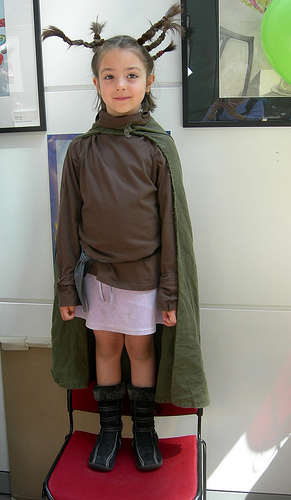 Here’s some of my favorites from over the years, from kids small and big alike! 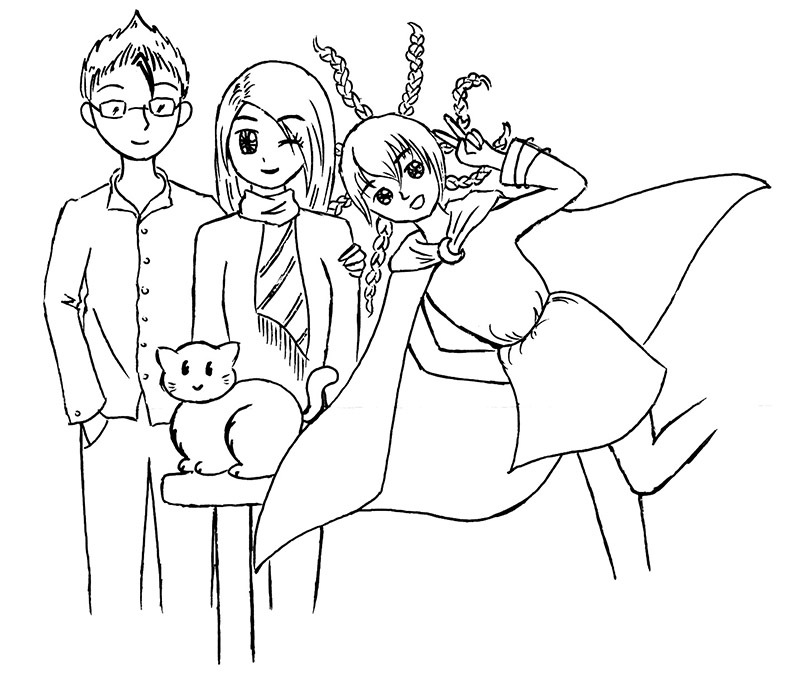 I think one of the things I enjoy the most is when readers reinterpret my characters and turn them into other incarnations! This is a Kendra doll in progress. Check out them ears! 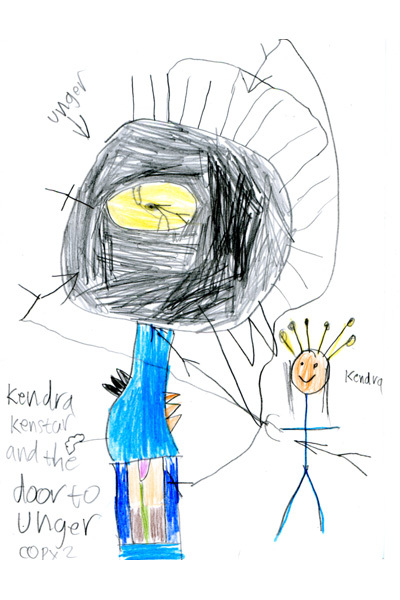 There are many magical environments and items in Kendra’s world. 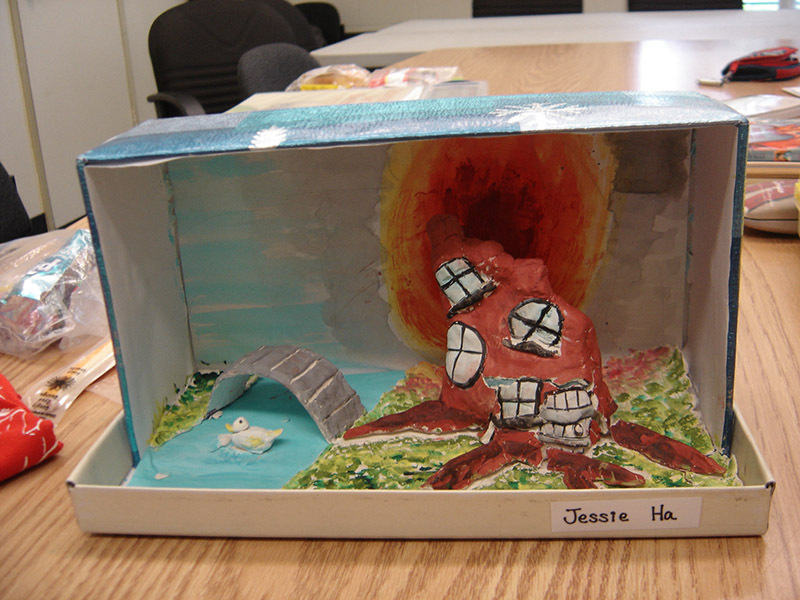 Here’s some of them brought to three-dimensional life . . .
Of course, Kendra’s hair makes her a great candidate for a Halloween costume. 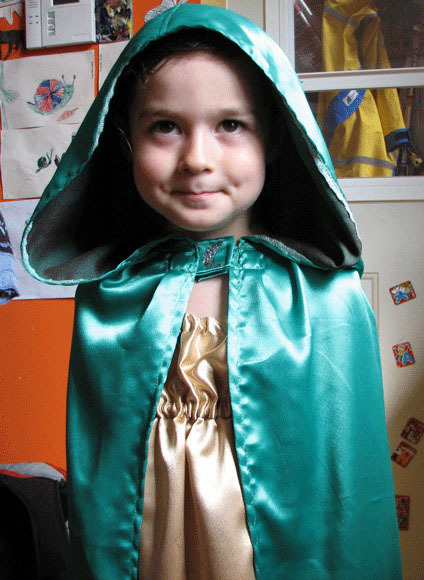 When she was younger, my own goddaughter, Charlotte, dressed as Kendra and came to my book launches. 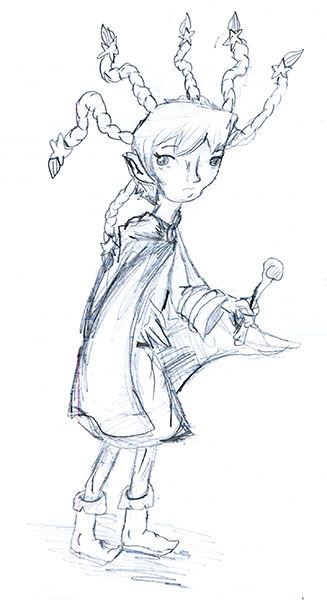 Here’s a picture of her these many years ago . . . But many kids over the years have chosen to take on the task without bribery from me . . .
And a very big fan (I mean both in the size of her fandom and in her physical age) got an Oki tattoo! 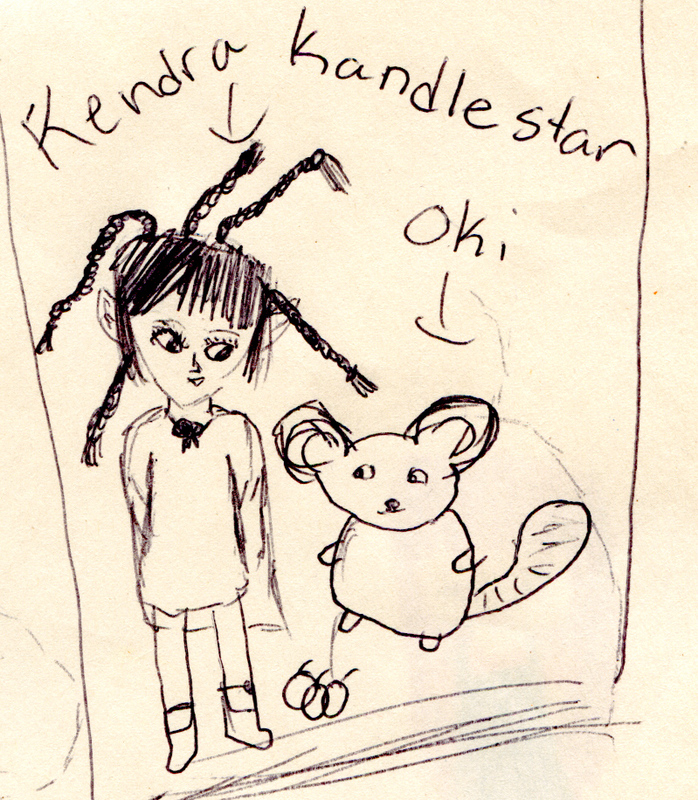 Of course, kids have given me all sort of Kendra Kandlestar artwork over the years. I love to see their versions of these characters. 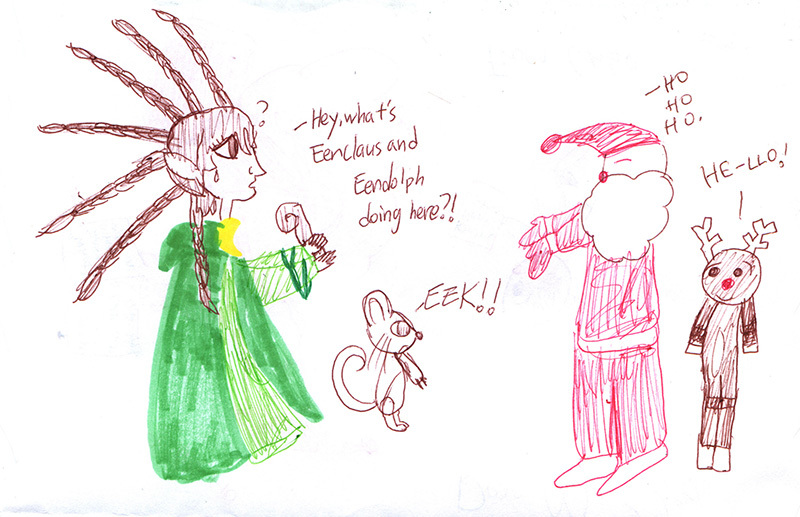 There are so many other drawings, cards, notes, and items I could show. Rest assured, I cherish them all, and have kept every single one ever given to me. 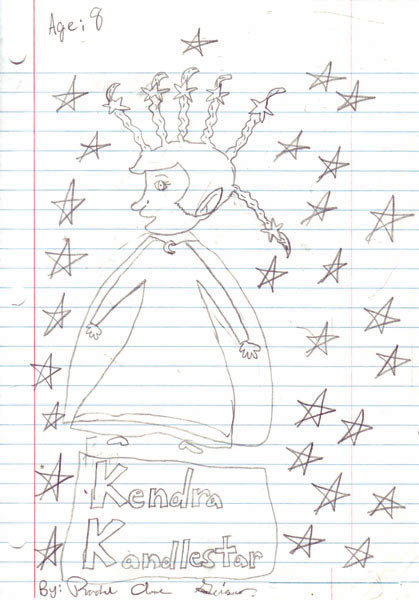 Thank you so much for loving Kendra and sticking with her long ten-year journey! 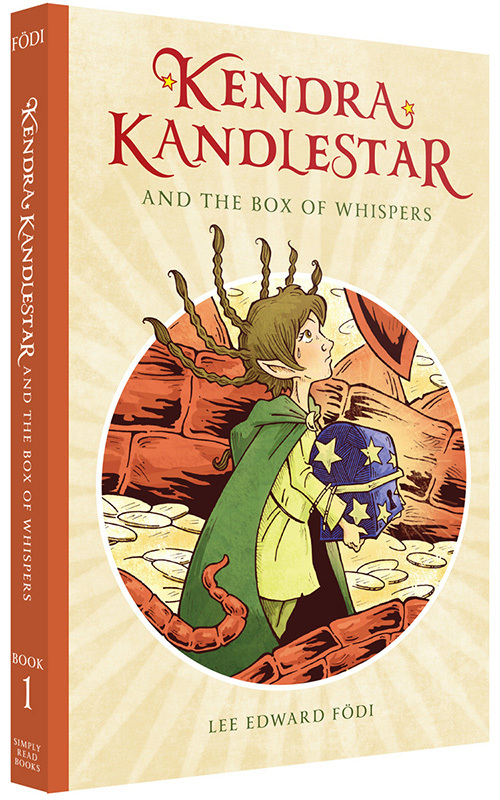 In my ongoing blog series to celebrate the ten-year anniversary of the publication of Kendra Kandlestar and the Box of Whispers, I’ve talked about the setting, heroes, antagonists, and overall inspiration for the book. 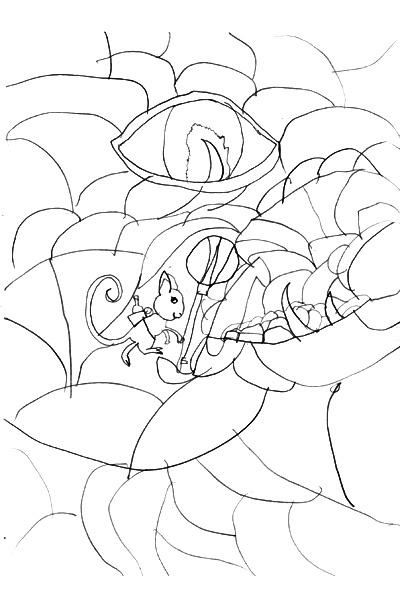 For this installment, I’m discussing the visual design. Since I come from a graphic design background and am also the illustrator of the series, I was allowed to have a strong say in the overall look of the book—which is far from the normal situation in publishing. I had a lot of passion for the way the books should be presented, so I was accommodated! When I was a child, my favorite books were those from the turn-of-the-century, when art deco was the flavor of the day. 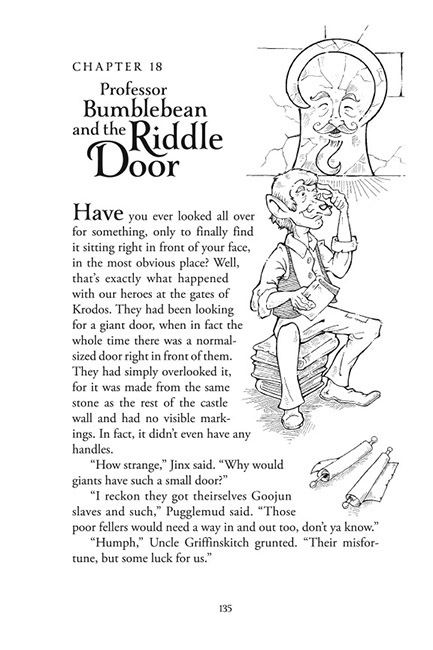 In those books, such as the Oz series by L. Frank Baum, art, text, and delightful elements of design seemed to dance together to create a magic portal into the world of storybook. 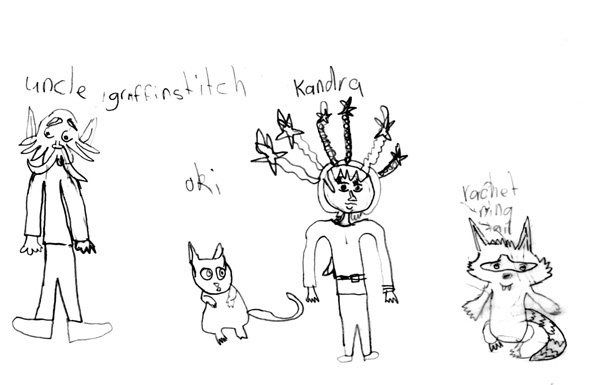 This was very much a tradition I wanted to echo when it came time to present Kendra Kandlestar to the world. This is most dramatically seen on the first page of each chapter in The Box of Whispers, which makes use of large, elaborate typography. 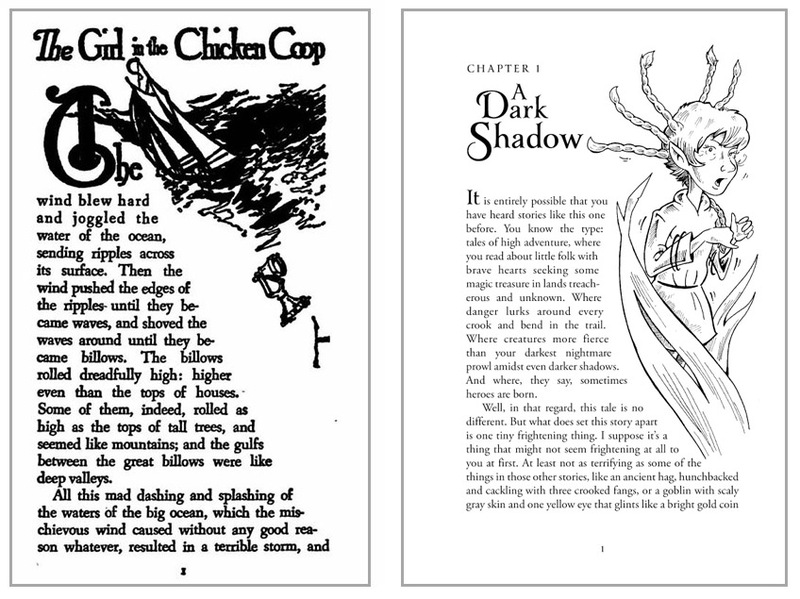 I looked in particular to Ozma of Oz (Chapter 1 shown below, left). Published in 1907, this third book in the Oz series was illustrated by John R. Neill (and was also my favorite in the series as a child). 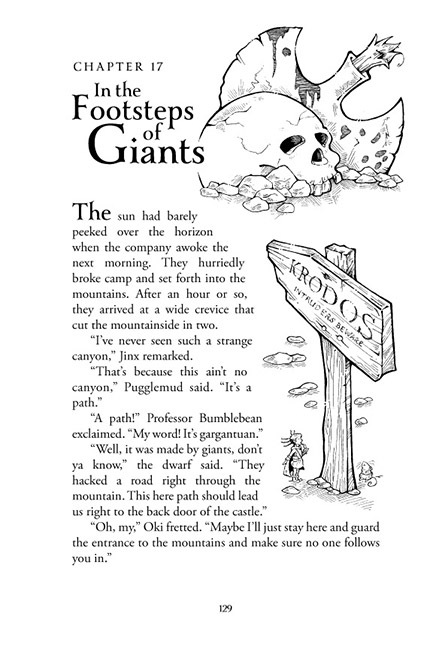 Incidentally, I should mention that the character featured in the illustration above was named after one of my favorite characters in the Narnia series, Puddleglum. 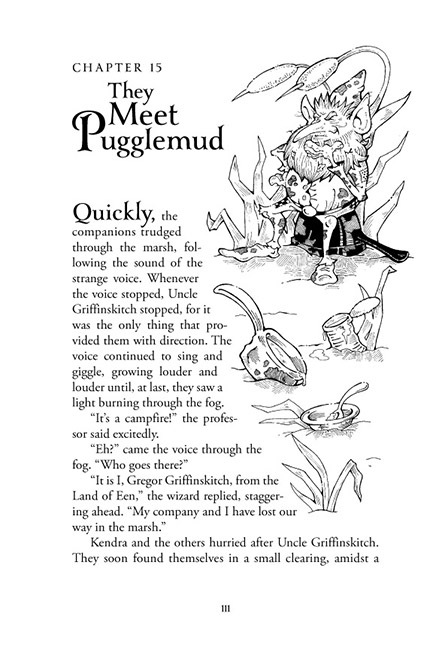 Since my character—Pugglemud—was encountered in a marsh, just like C.S. Lewis’s Puddleglum, I thought it would be a nice homage. 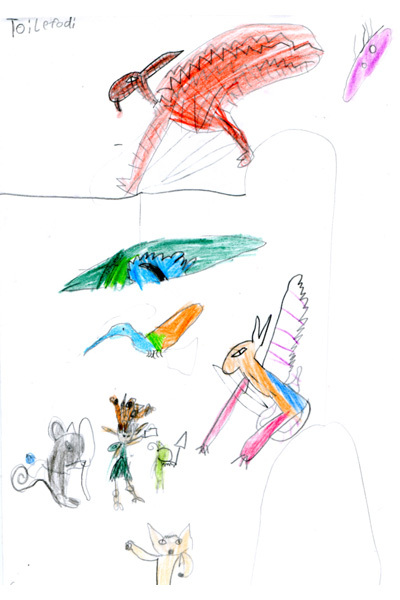 The characters share nothing else in common and, at the time, I thought Pugglemud would play his role in the story and then quietly slip away. Unfortunately, he’s rather like a bad weed; he kept coming back in future books. If I had known this, I probably would have not given him a name that is so similar to Puddleglum. 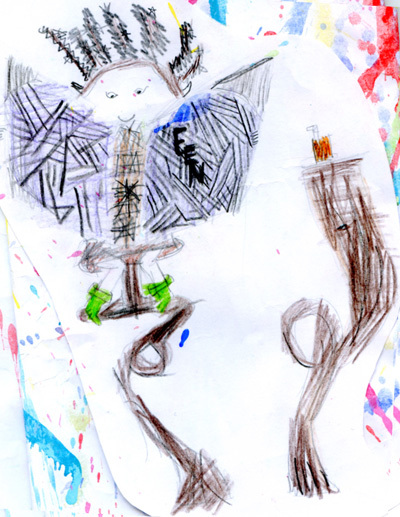 It goes without saying that I was very pleased when one of the early reviews for The Box of Whispers made a comparison between it and The Wonderful Wizard of Oz. 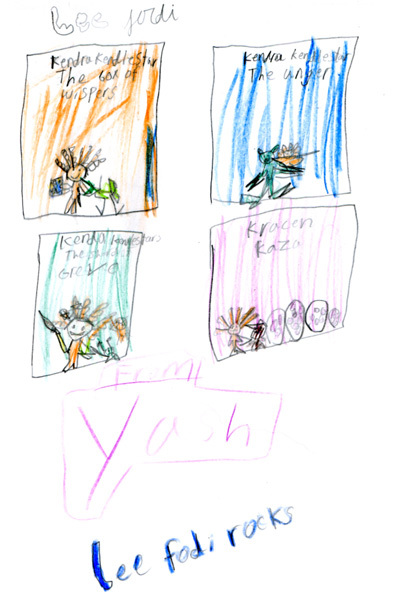 For the final installment, I’ll talk about some of the fun fan engagement that’s happened with the book.